I recently traveled to Seattle for the American Alliance of Museums Annual Conference, and in my downtime I made the effort to get to know this ‘Emerald City’ on the sound. 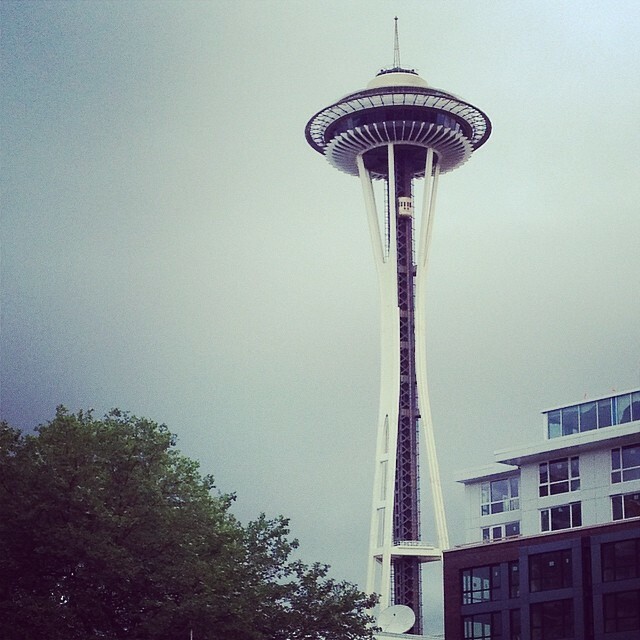 Seattle itself has a population a little over 600,000, but its metropolitan area comes in at over 3 million. It feels similar to both Portland, Oregon and Denver, Colorado in both size and attitude. It’s casual with a touch of urban, and boasts great food, music, and beer. What’s not to like? Today’s inspiration is brought to you by the delightful delicacies of traditional kaiseki cuisine, as pictured here by Amami Onsen Nanten-en. Kaiseki has its roots in the Japanese tea ceremony, and typically uses only the freshest seasonal ingredients presented in an artful balance of color, texture, and flavor. Yum! I found this article from The Atlantic describing the history and significance of kaiseki absolutely mountwatering! And I’m thrilled that we’ll be visiting Nanten-en for a night after we visit Koyasan! Tags: delight, haute cuisine, Japan, kaiseki, Koyasan, mouthwatering, Osaka, rail travel, The Atlantic, Travel, Yum!